Fantastic Lot Location on I-10 Service Road @ Morrison for SALE or LEASE! 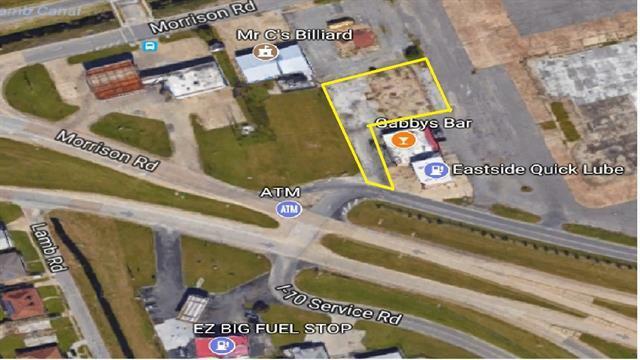 This parcel of vacant land is well situated on the I-10 exit ramp to Morrison Road in New Orleans East. With 18,350 sf, this lot offers flexibility for a wide variety of businesses that need high visibility and potential drive-through. The C-2 zoning allows for a high level of commercial diversity, so don’t wait. Take advantage of this opportunity now!